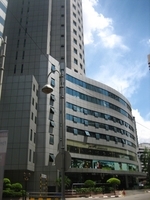 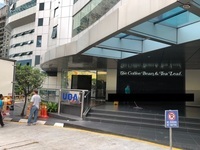 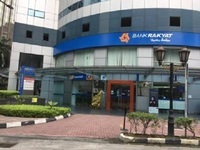 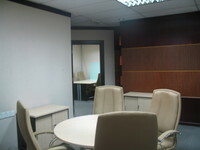 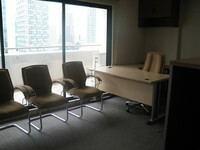 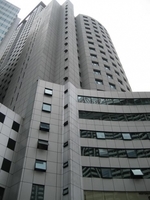 Wisma UOA Centre (also known as Wisma UOA 1) is a freehold office building located in KLCC, KL City Centre.The built-up available at this project is 1,163 sf to 5,586 sf. 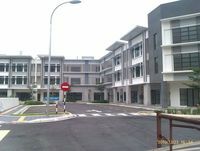 It was developed by UOA Development Bhd. 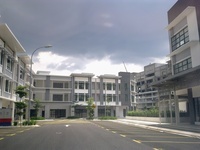 UOA Development Bhd is a very big-sized real estate company listed on KLSE, and it has constructed around 53 real estate projects in Malaysia. 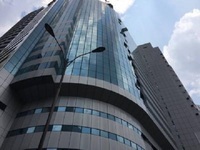 Other similar projects by the same developer are Menara UOA Bangsar, The Horizon, Vertical Business Suites, Vertical Corporate Tower, Vertical I, Vertical II, Wisma UOA 2, Wisma UOA Damansara, Wisma UOA Damansara 2 and Wisma UOA Pantai. 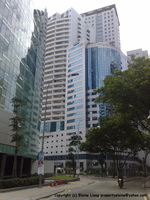 As for metro transport stations, there are LRT KLCC, Monorail Bukit Nanas and Monorail Raja Chulan. There are also some schools here, i.e. 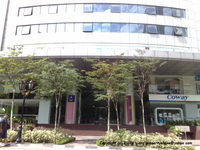 French Culinary School In Asia and Pernas Hotel School. 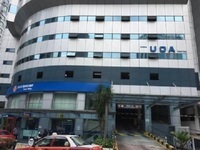 The current market prices for Wisma UOA Centre are from RM940,000 to RM5,470,000 (about RM1,000 psf); while the monthly rentals are from RM4,200 to RM30,000 (about RM5.37 psf). 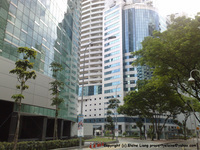 The highest median price psf ever recorded was RM1,111 psf in Q2 2015; while the lowest one was RM680 psf in Q2 2009. 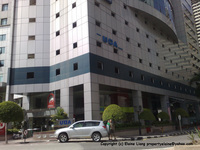 The most popular layout and size combination at Wisma UOA Centre is 1,733 sf with a median price of RM1,000 psf. 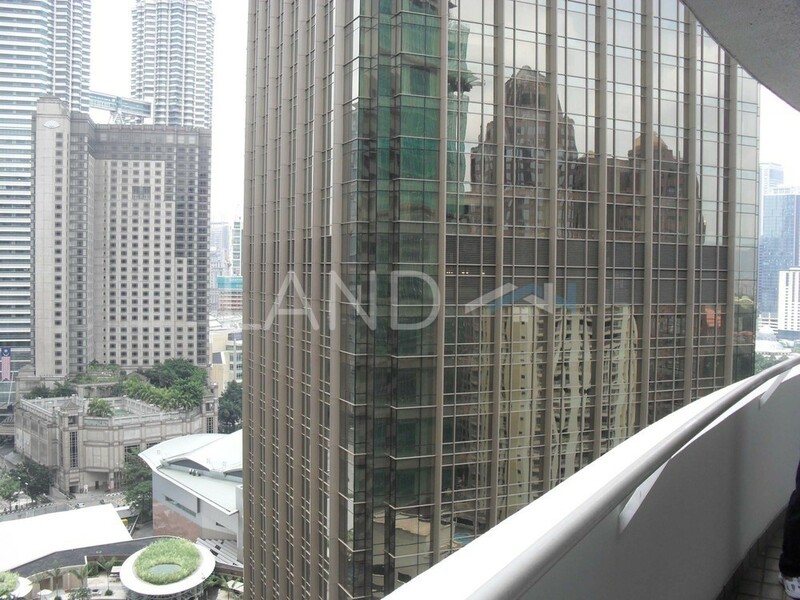 For price wise, the most expensive one is 3,293 sf with a median price of RM1,090 psf; while the cheapest one is 1,335 sf with a median price of RM790 psf.